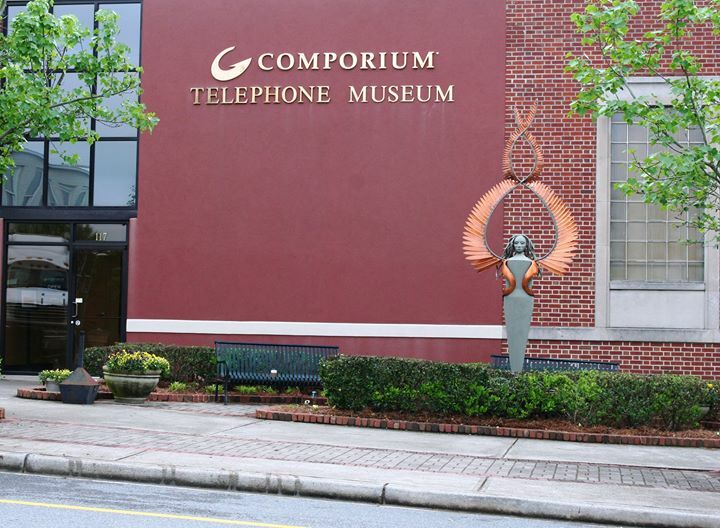 Your visit to the Comporium Telephone Museum, located in the heart of downtown Rock Hill, begins by introducing you to life in Rock Hill before we had wireline and wireless telecommunications, high-speed Internet, security, or cable TV, and tells of the beginnings of Rock Hill Telephone Company (now Comporium). You probably know a little about installers, repairmen, and operators because they are traditional positions with any telephone company. When you visit us, you'll also learn what it takes to keep our facilities running smoothly. Can you guess how many fluorescent bulbs are replaced every year? Or how many tons of paper are recycled every year? You won't believe how many miles our vehicle fleet travels each year. Have you ever wondered what it looks like inside a manhole? Answers to these questions and more are waiting for you at the Comporium Telephone Museum. 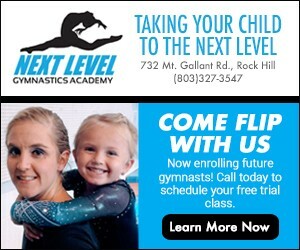 There is never a fee for admission, but we do ask that children under 16 be accompanied by a responsible adult.